A charming tale especially created by Janet Hodge. All the animals notice that the bees are missing and that there is no honey to be had anywhere! It turns out that some wicked animals (Badger, Wolves, Fox, Stoat, Otter and Weasel) have kidnapped the bees and their Queen and are keeping them prisoner, so that they can produce honey just for them. 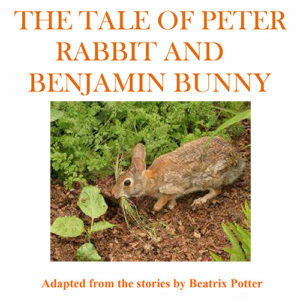 A play that is full of animals and especially suited to be performed to younger children. The bees, of course, have to be rescued, and so the good animals set to work and successfully liberate the bees. 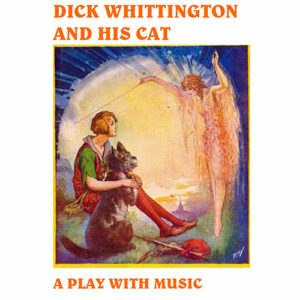 There are five songs in this play, some of which have new lyrics written by the author but with recognisable tunes. 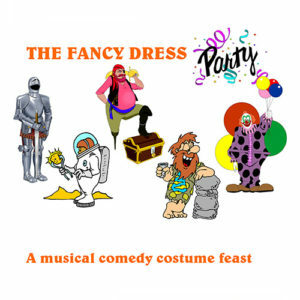 “Oh Dear What Can the Matter Be?”, “Teddy Bear’s Picnic”, “Born Free”, “Sing A Song of Sixpence” and, of course, that well know Abba song “Honey, Honey, Honey”! 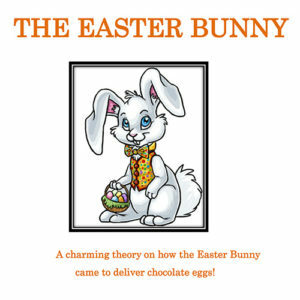 An enjoyable and visually appealing play, with great “cuteness” factor for Mums, Dads and Grandparents! As with all our plays, there are full production notes that give advice on scenery, prop and costume-making. 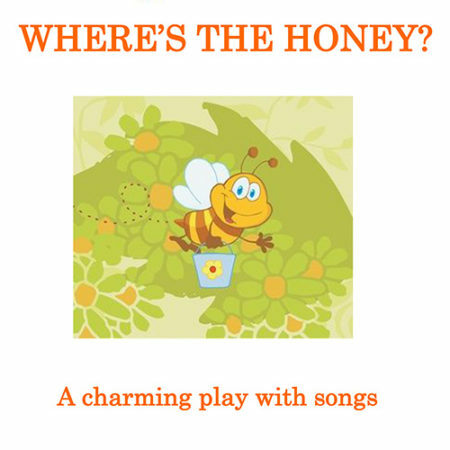 See a sample of Where’s the Honey?